The multi-awarded car racer has turned into an organic farmer. 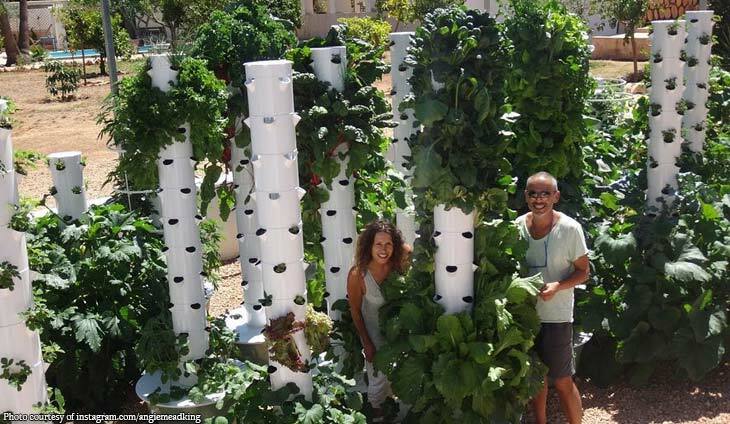 Angie King is now setting her sights into becoming a farmer of pure organic aeroponic vegetables in Ibiza, Spain and Laguna, Philippines. #TowerGarden #TowerFarm#Aeroponics #GreenhouseFarm#AeroponicFarm #VerticalAgriculture#PrecisionFarming #VerticalFarm#AeroponicTowers#TowerGardenFarm #IndoorFarming#OutdoorFarming #RooftopFarming#Kingtowerfarm” @angiemeadking said. Philippines’s first real estate investment trust (REIT) is soon going to be a reality. They had a lot of lessons learned from their Big One. Fans will have to wait two more months to see their beloved idol.